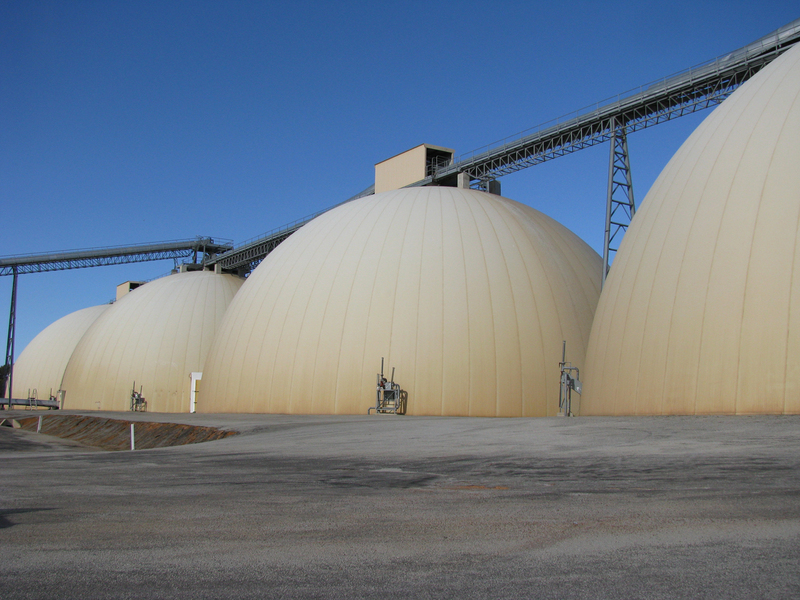 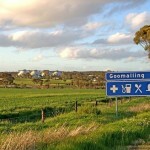 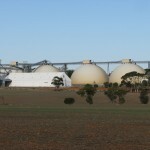 Goomalling’s four huge grain storage domes, affectionately referred to as the Dolly Twins, form a striking and unique structure, the only one of its kind in the southern hemisphere. 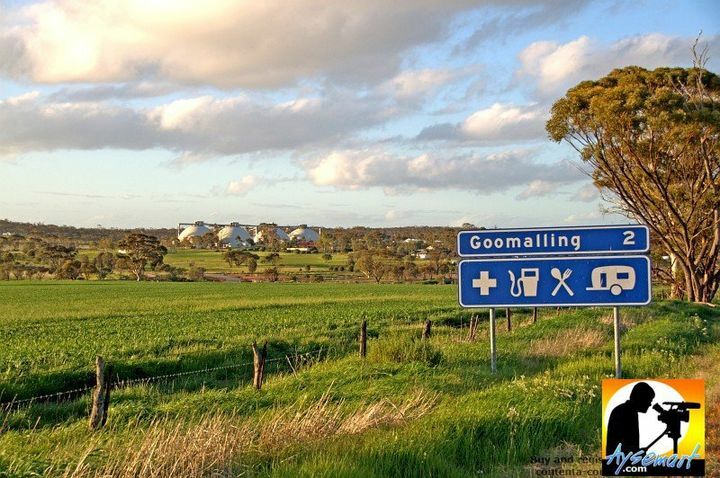 Australia is known for its big tourist attractions and the scale of Goomalling’s domes has to be seen to be believed. 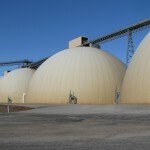 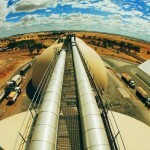 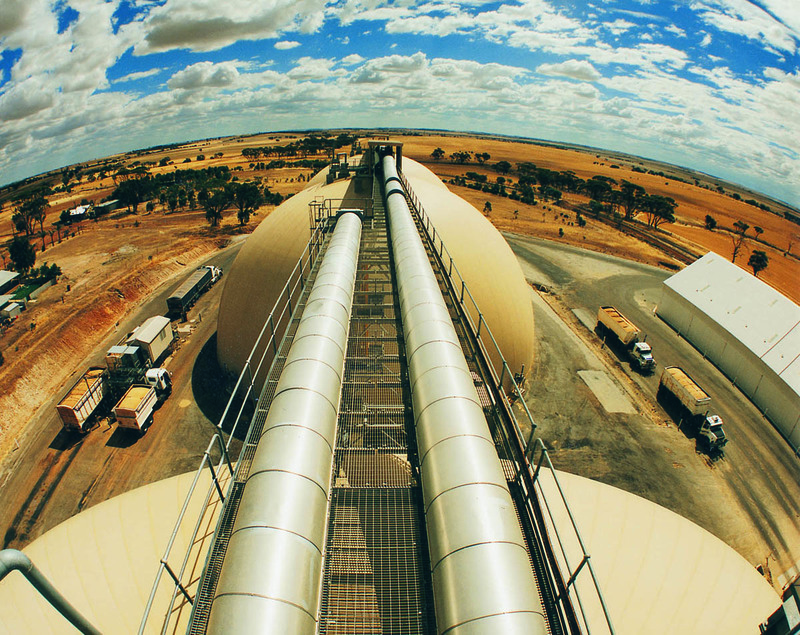 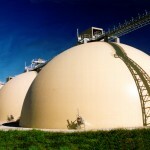 The concrete domes, created in 1994, can store 44,000 tonnes of grain. 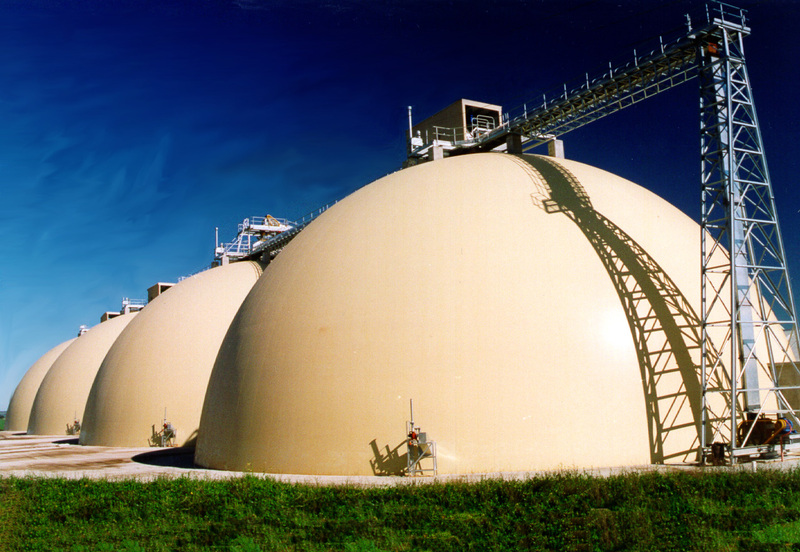 Each dome is 39.6m (130ft) in diameter and 19.8m (65ft) high, in a perfect half sphere. 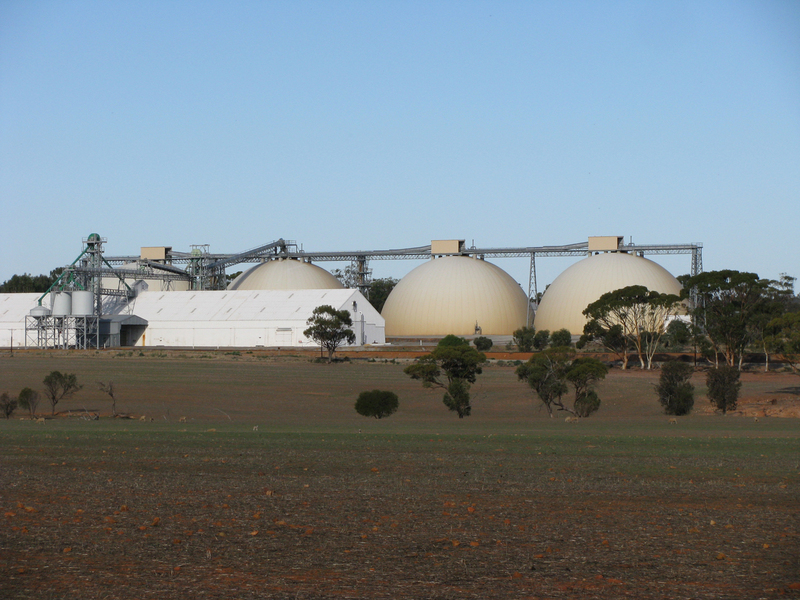 Walls are 350mm thick at the base graduated to 125mm at the top centre of the dome. 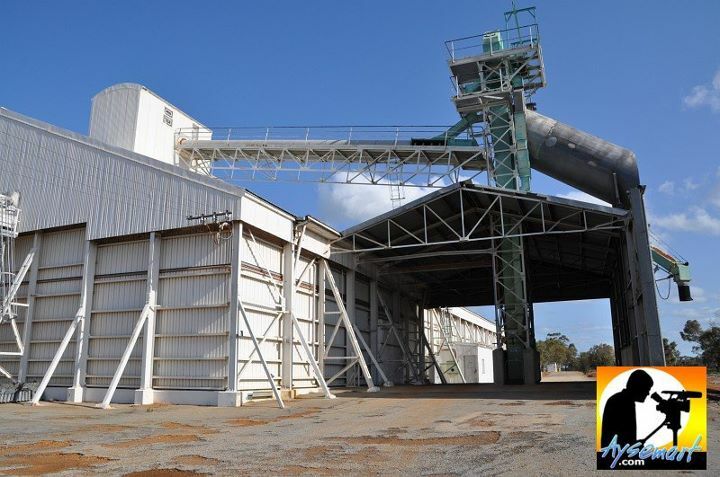 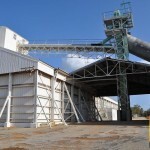 If you visit Goomalling at harvest time (usually November to early January) you will see truck after truck delivering wheat harvested from Goomalling farms to the domes.